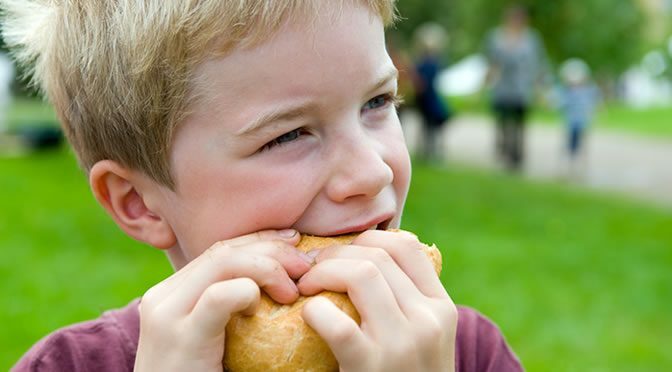 Chewing food properly can protect us against illness by activating a particular type of immune cell, a study reveals. Those who gulp their meals instead of chewing longer might need to slow down since chewing not only improves the absorption of nutrients in food but actually improves your immune system. A study suggests that Th17 — a specific type of immune cell — is stimulated through the chewing process. Fungus and bacterial found in the mouth can easily thrive and harm us, but the immune cells are designed to protect the mouth from infections. Th17 cells in the gut and skin can be activated by the presence of friendly bacteria. The research team also found that production of Th17 cells can be a double-edged sword as too many Th17 cells could lead to periodontitis — a common gum disease. “The immune system performs a remarkable balancing act at barrier sites such as the skin, mouth and gut by fighting off harmful pathogens while tolerating the presence of normal friendly bacteria. Our research shows that, unlike at other barriers, the mouth has a different way of stimulating Th17 cells: not by bacteria but by mastication. The study emphasises that mastication is the crucial factor as they stimulated more Th17 cells in tested mice by just increasing the hardness of rodent’s food but they also noted the bad side of these Th17 cells. “We were also able to show that increased damage from mastication could also exacerbate bone loss in periodontitis. The study was published in the journal Immunity (Dutzan et al., 2017).